Douse yourself in a compelling scent. 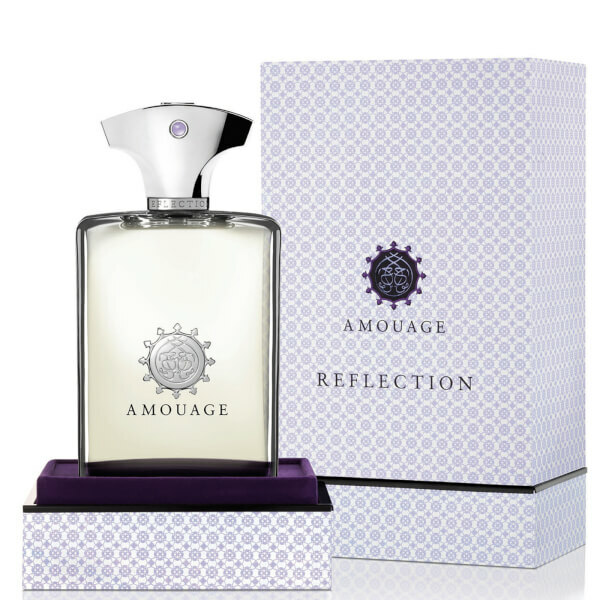 Amouage's 'Reflection' for men encapsulates timeless refinement and is undoubtedly masculine. Its journey begins with a hint of rosemary and bitter orange leaves before transcending into a floral heart with accords of jasmine, neroli and ylang-ylang. 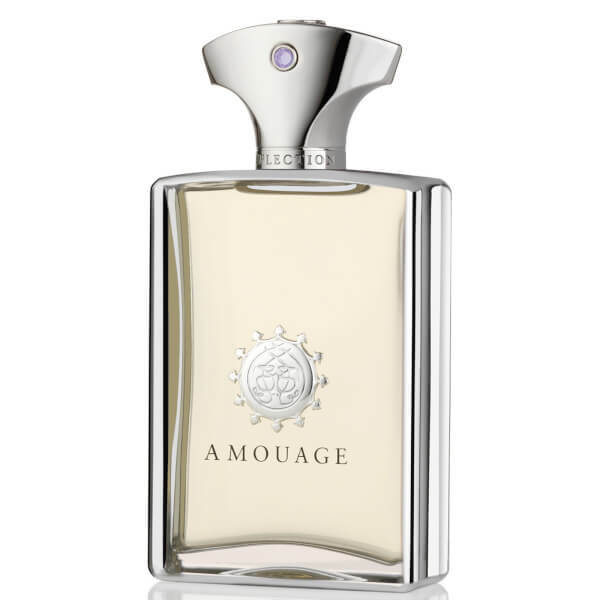 The fragrance settles into a woody base with patchouli, sandalwood, cedarwood. - K.N.